Expand your message to the masses with high quality foam signage. 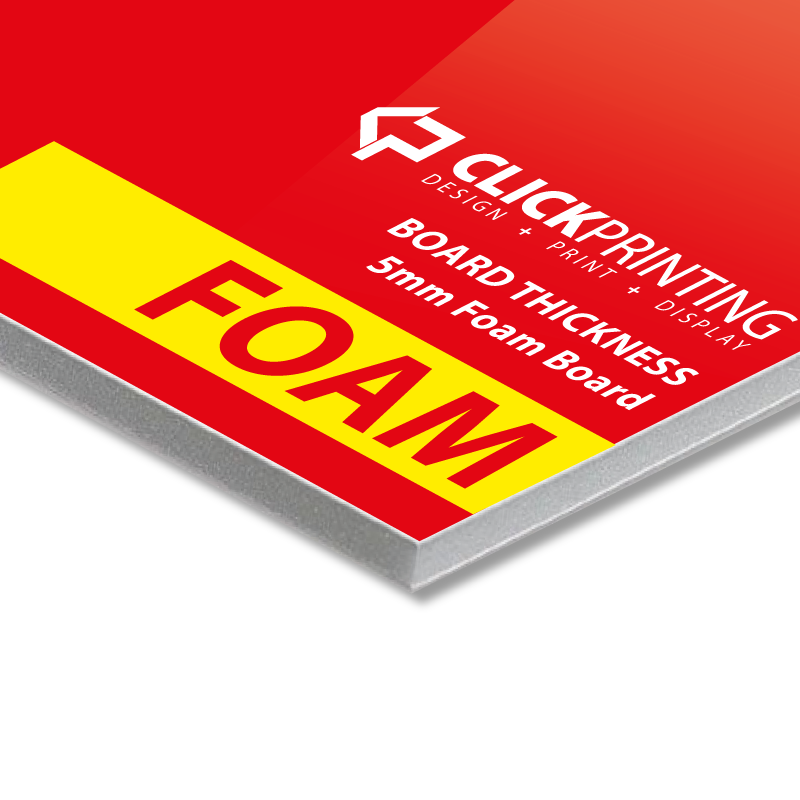 Foam signs are available in 5mm thickness and are cost effective means in advertising your brand and message on a large display surface. 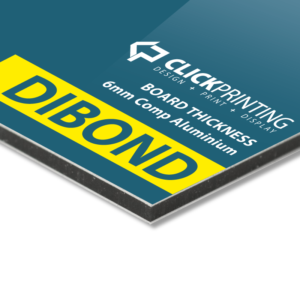 Printing of this signage range from A3 up to 8ft x 4ft (this being the max size of foam sheets). A great example of these signs would be retail specials that would be found mounted to a wall. 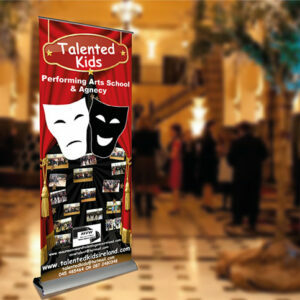 Ideal for short term internal display, foam signage is lightweight and can be erected with ease. Can be mounted to a solid or meshed surface. For alternative signage solution please feel free to see is rigid signage page. 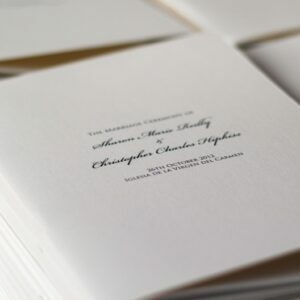 We are sure that there is something for any occasion.